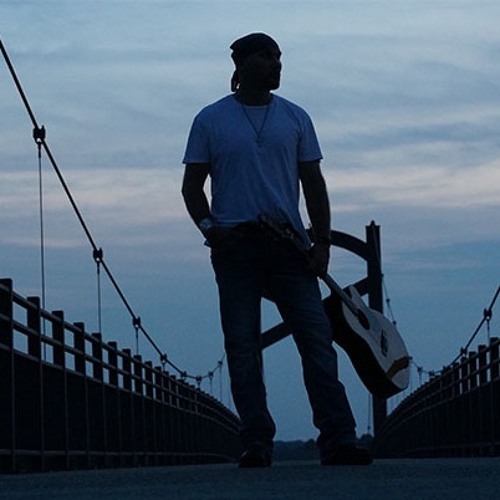 Landon Michael® returns with the release of his latest single, “Open Arms.” Bringing soft country tones, his smooth, moving vocals accentuates Steve Perry’s touching lyrics. Landon puts the power back in power-ballad with this revolutionary song. “Open Arms” has always spoken to me. And it continued to speak to me to where I just knew I needed to record it,” said Landon. The emotions Landon conjures with “Open Arms” will emanate with listeners. He doesn’t try to do it better than Steve Perry. Just a different impression that’s true Landon Michael®.